Hfour is an experiential design studio. They create immersive experiences for branded environments, public spaces, and performance events. As specialists in art, design, technology, and storytelling, they provide a unique understanding of people’s innate desire for engagement. 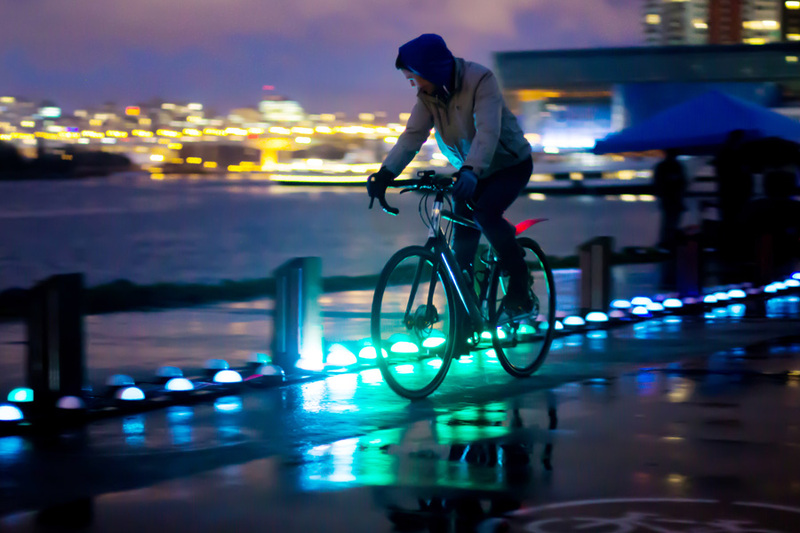 IllumiLane is an interactive light up bike and walk way that integrates art into active transportation. Its purpose is to promote walking and cycling as safe, fun, and practical transportation choices, especially at night. With the help of Hfour, the team built a 50 metre stretch of lights that uses pressure sensors to light up the cyclist path at their speed. If the cyclist rides below 20 km/h, they’re rewarded with a pulse of rainbow lights ahead of them. If the cyclist rides faster than 20 km/h, the lights flash red as a warning to slow down. Meanwhile, the pedestrian pathway lights up in a constant pattern of brightly coloured lights. 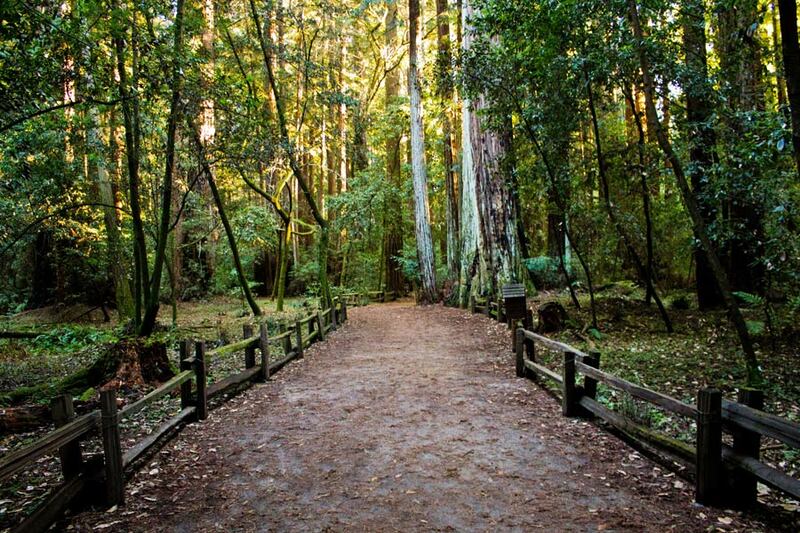 Ultimately, IllumiLane improves visibility, safety, and attractiveness of the path at night. Many cyclists returned to re-ride the pathway and 90% of survey respondents wanted to see the project repeated or made permanent and provided positive feedback for future implementation. 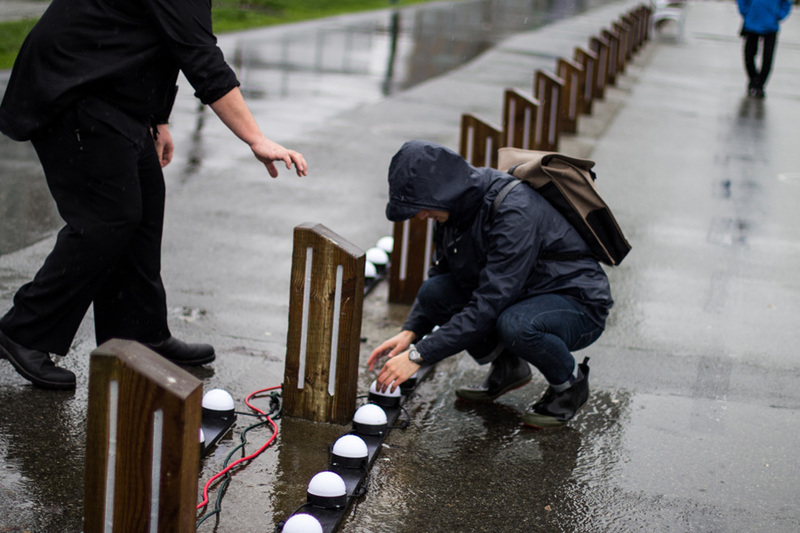 The team’s stewardship proposal suggests the City of Vancouver install IllumiLane permanently along the seawall at Stanley Park or False Creek, and for other organizations to recreate IllumiLane for events. 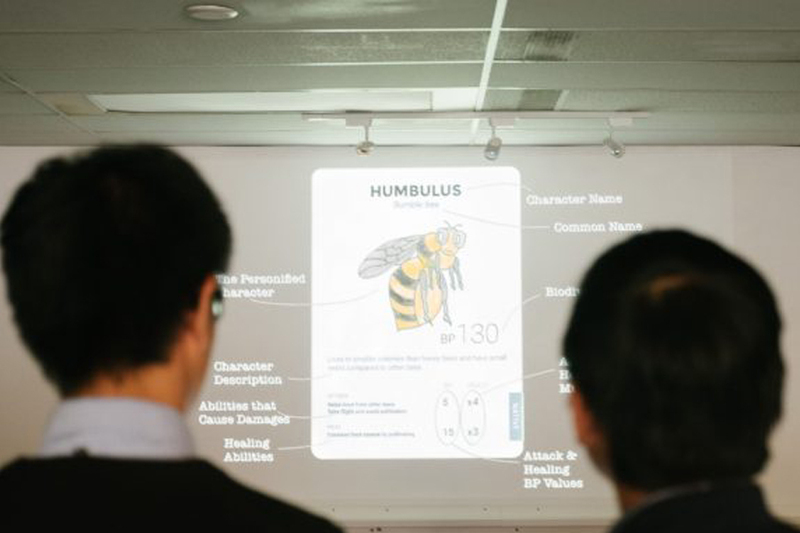 The team would like to thank Hfour for their expertise and valuable time they dedicated to our project. They’d also like to thank Portable Electric for their generous in-kind donation to provide the project with clean energy.